I am working my way through my recipe file, and this is the inspiration for my weekly challenges. I loved the look of these rolls and so went ahead and made them, but I did not read the recipe properly and so mixed all the flavours together instead of making 4 different flavoured sets of rolls. I must say, that my version was really great. 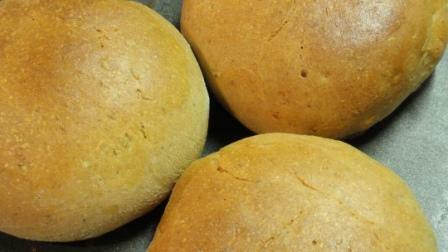 these rolls were really good – and I have a loaf of bread made from the dough as well! When in Aus are you? They look marvelous and I am sure they just burst with flavour! they were lovely – not brilliant with peanut butter though!